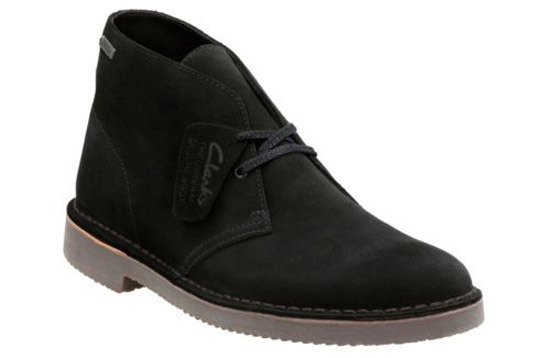 Just been browsing the Clarks Outlet and noticed that the Clarks Gore-Tex desert boots are in there in three colours. I don’t think these are in the range anymore, so it’s probably a case of clearing out all existing stock. 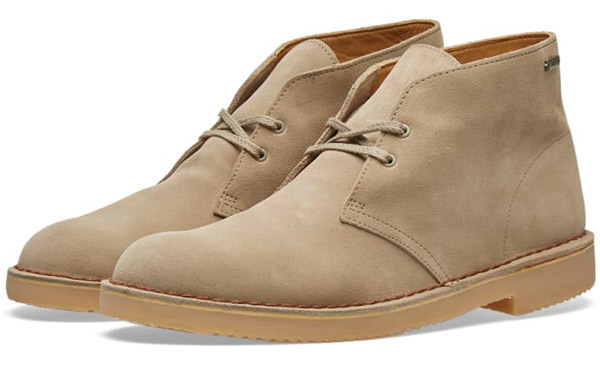 As I said, three colours, with the majority of size availability in the sand version (which is probably the most popular to be fair). 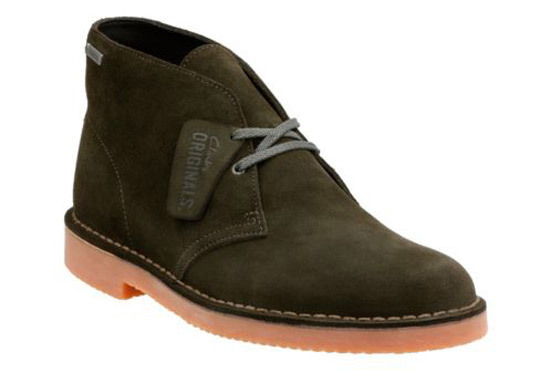 As for the shoe, it is a rework of the classic Clarks desert boots for the colder weather, with the Gore-Tex being a technical textile to help it withstand the elements. There is another change too, which might be a deal breaker for some. 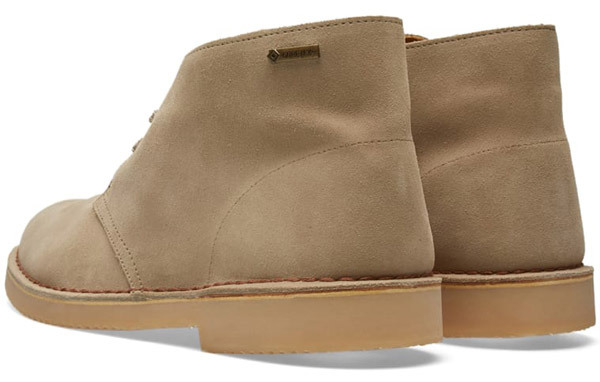 The old crepe sole was swapped for this for an EVA sole, which is again designed to be more rugged in the colder months. I know that’s not one for the purists, but it is a practical change. 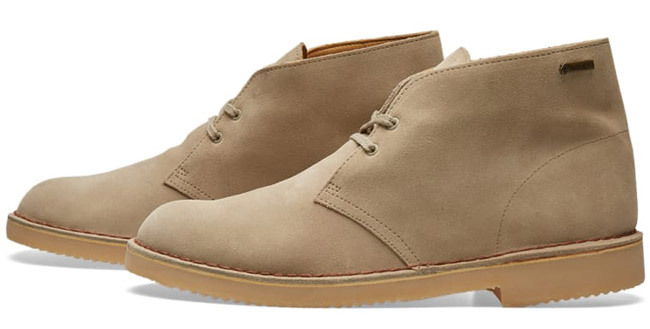 If you want some standard desert boots, there are various styles on there, although sizes are a little sporadic. 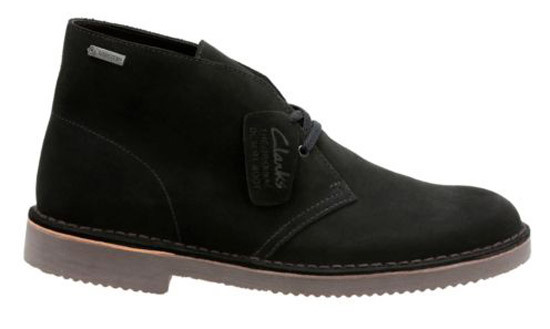 If you want these, availability is better and the price is down from the usual £120 to £84.